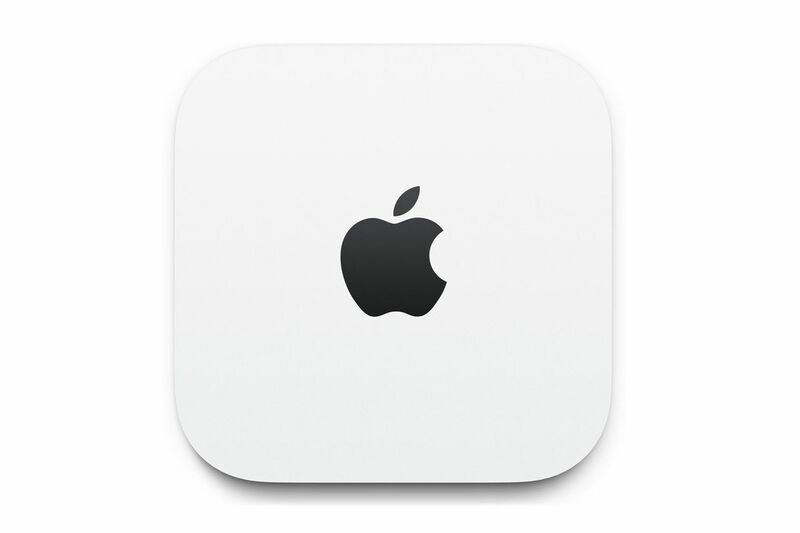 Apple is officially getting out of the router business, with the company announcing today that it will be discontinuing its AirPort, AirPort Extreme, and Time Capsule routers, via Engadget. Apple will reportedly continue to offer bug fixes and security patches for the devices going forward, but the company is selling off all of its remaining AirPort hardware while supplies last. Still, the AirPort dream might not totally be dead — Apple commented to Engadget that the company might return to the space sometime in the future if it finds a meaningful way to progress routers further.